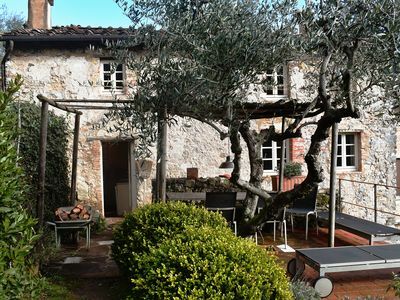 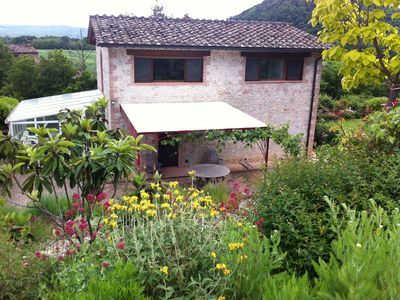 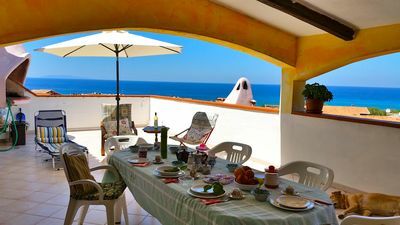 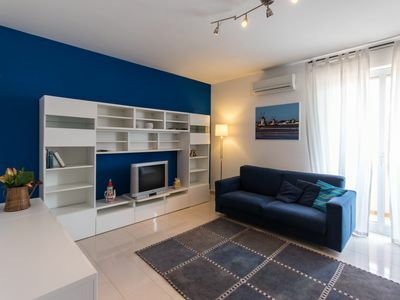 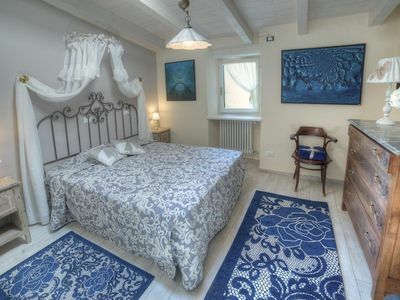 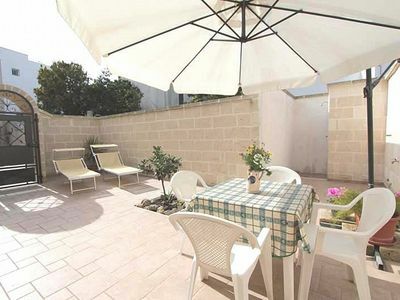 Casa Miriam C: A cozy cottage surrounded by a lemon and orange garden, with Free WI-FI. 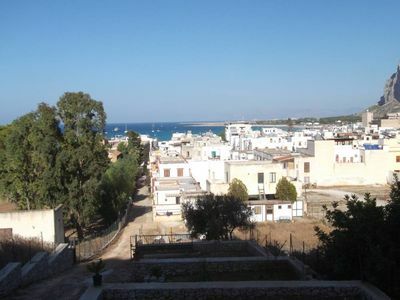 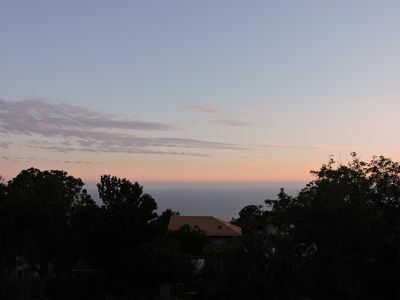 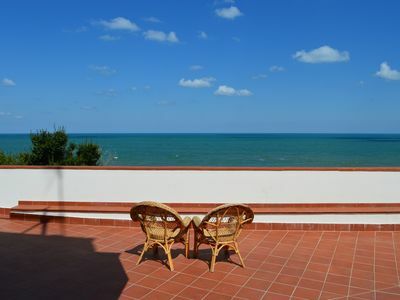 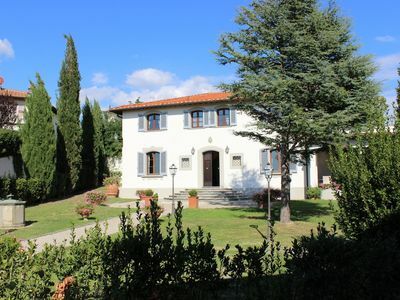 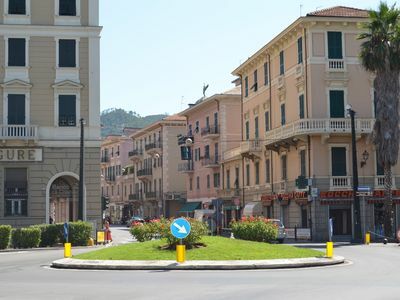 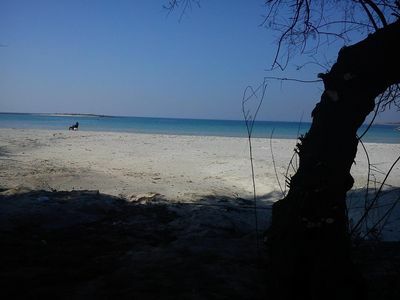 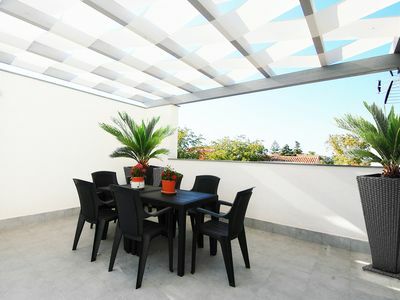 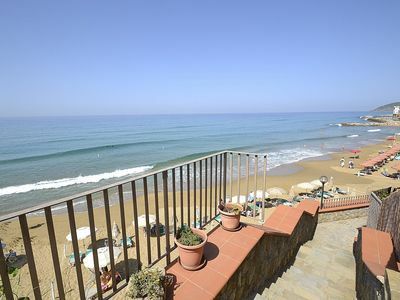 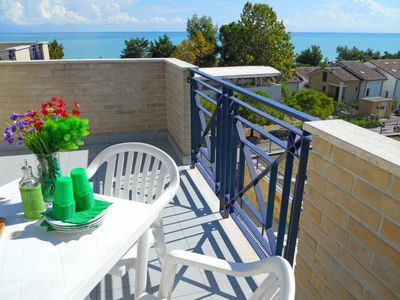 Castel Sardo, Lu Bagnu, beach, with pool, 3 bedrooms, 2 bathrooms, WiFi. 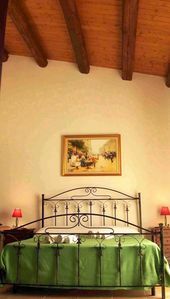 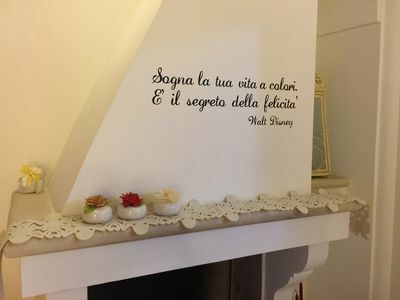 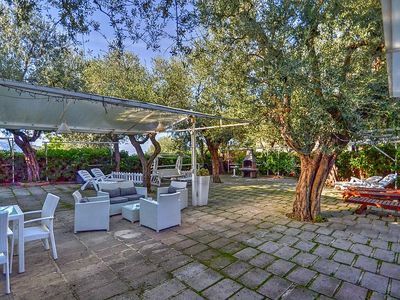 Borgo Salino G: A characteristic and welcoming apartment in the characteristic style of the Apulian countryside, with Free WI-FI. 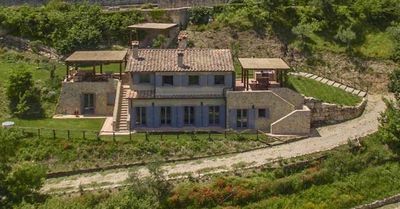 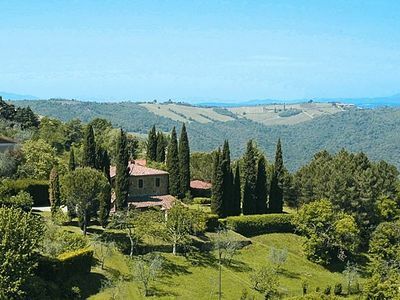 Villa Barbara Otto: A welcoming apartment that is part of a villa made of stone.